Today is my friend Geri's birthday! Lately, Geri's been off climbing mountains in Peru and checking out Machu Picchu with her daughter (can't wait to see all the photos!). Anyway, I hope she slept in today, because I'm a little late to her party! Bev is hosting (and you should see all the lovely men she's invited!!) and somehow, in my butterfly frenzy, I completely forgot to make a card for Geri. Of course, I could have said that any one of those was for Geri, but I would have known that I hadn't actually made it with her in my mind. 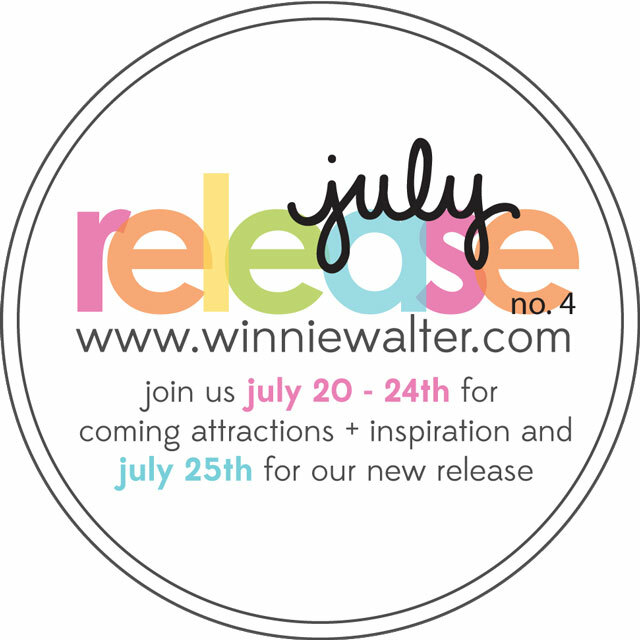 So I went back to some inspiration I had from Winnie & Walter. Their logo and visual identity catches my eye every time. The almost-rainbow of colours (no purple) in that wonderful font and the black script - YUM! 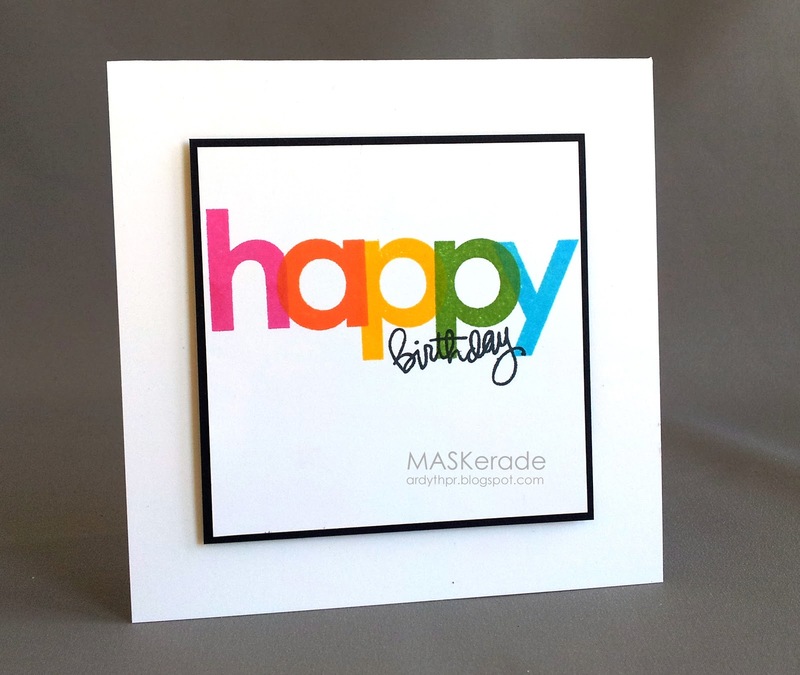 I used MFT's monogram alphabet and a Dark Room Door 'happy birthday'. And since I knew this one would be going in the mail to Geri ASAP, I figured I'd make another one to keep and admire for a while longer. This one I matted on black for a slightly different look. 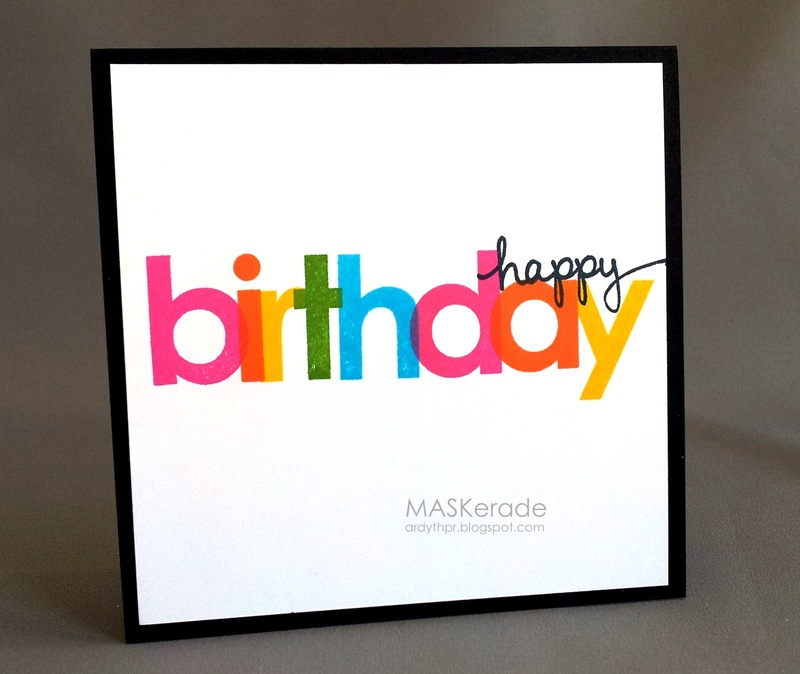 And then finally, I changed it up and made the 'happy' colourful and used a Simon Says Stamp 'birthday'. I love this card! The colours are fabulous! Ohhhh I love them all! Thank you! Thank you! Thank you! I absolutely adore my b-day card (as well as version two & three). Totally in awe of the PERFECTLY STAMPED overlapped letters! These are wonderful, and I love them all. So interesting to see your creative process. 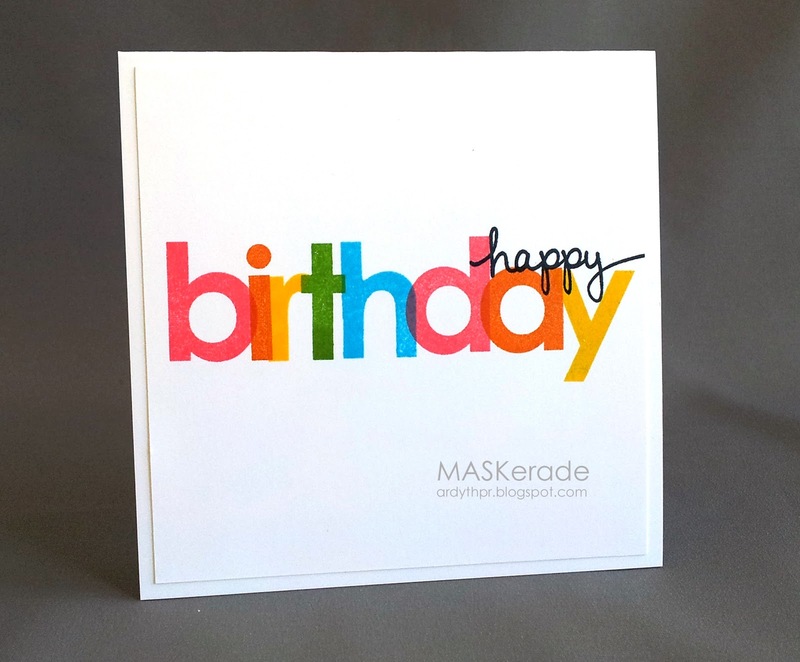 Wow...both of your cards are fabulous and I love all the bright colors too. I am sure that Geri will be over the moon excited! I love the colorful block letters combined with the black cursive words. I particularly like the black panel behind the sentiment panel. Love hearing how you get your inspiration Ardyth - this looks amazing!